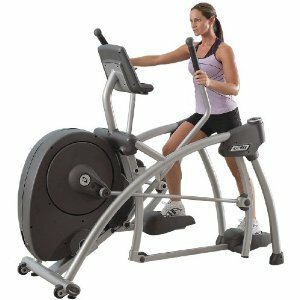 Ocean State Fitness Repair fixes all models of Life Fitness Elliptical Machines. Whether it’s a home elliptical, or in a fitness center, we can come to you. Call 401-692-0468 to make an appointment for us to fix your Life Fitness Elliptical Machine today!